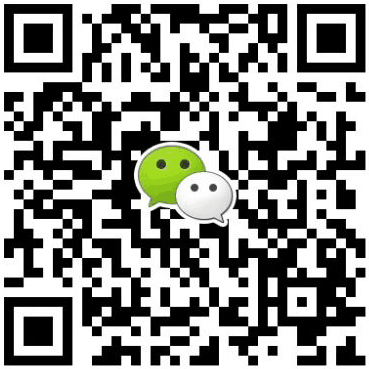 In recent years, with the concern of energy consumption and environmental protection, China's solar photovoltaic industry has shown a rapid development trend, and has gradually formed a situation of industrialization, scale and competition, which has played a positive role in improving China's energy structure and building a clean energy system. Solar power generation system consists of solar cells, solar controllers and storage batteries. 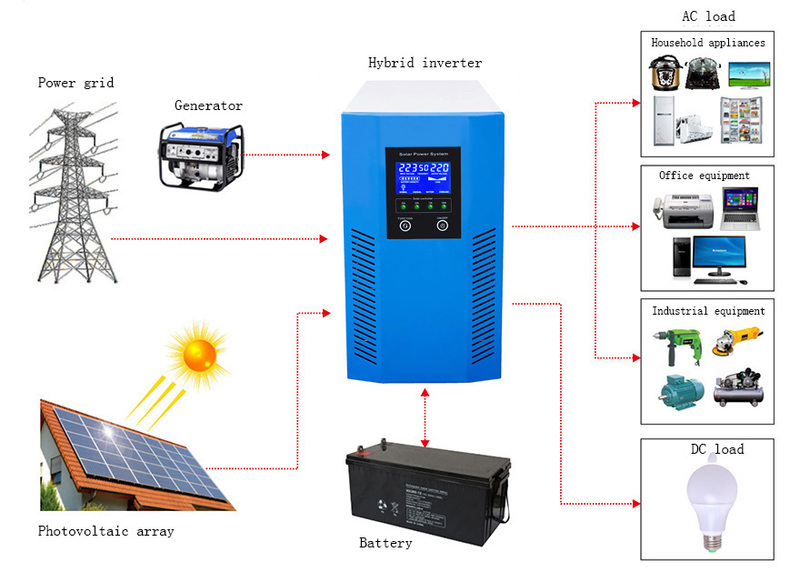 If the output power of solar power generation system is 220V or 110V AC, it also needs to be equipped with inverters. 1. Where is the solar power system used? How about the solar radiation in this area? 2. What is the load power of the system? 3. What is the output voltage of the system, DC or AC? 4. How many hours does the system need to work every day? 5. How many days does the system need to be continuously powered if it encounters rainy weather without sunlight? 6. In the case of load, pure resistivity, capacitance or inductance, what is the starting current? 7. Quantity of system requirements. Xindun is a manufacturer specializing in solar inverters , solar cintrollers, solar power generation system. Inverters have UPS function, inverting function, voltage stabilization function and battery charging function. One machine is equal to four machines!